Feadship has announced that its new company, Feadship Refit & Services, is now in operation. 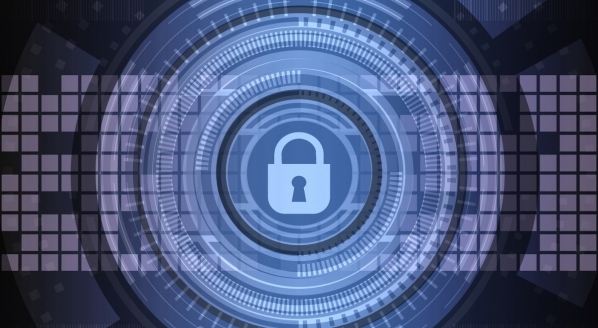 The initiative, unveiled during The Superyacht Forum this week, will be responsible for implementing its new customer support strategy known as ‘My Feadship’. 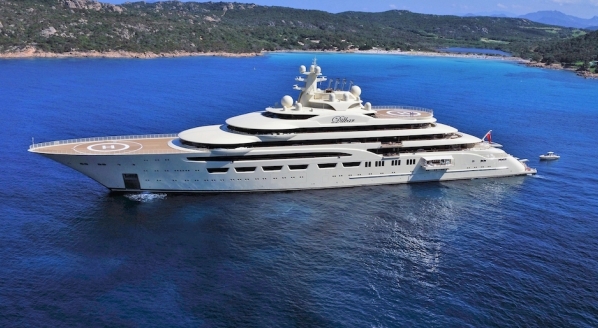 Combining all the services previously offered by the individual yards, the programme will follow a three-pillar framework: Feadship Rebuild (major refits in the Netherlands); the Feadship Services Network (a partnership with four leading yards in the Mediterranean and the US); and the Feadship Authentication Certificate. 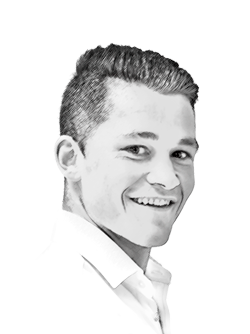 There is mounting recognition of the need to protect the pedigree of the market’s premium products, particularly those maturing in age. In creating a multidimensional service structure for its existing fleet, Feadship will be able to ensure its vessels are maintained to an exceptional standard. “The setting up of this new company reflects our commitment to all Feadship owners who wish to safeguard their yacht’s Feadship brand status,” explains Pier Posthuma de Boer, director of Feadship Refit & Services. “We are offering a full suite of services that guarantee a Feadship’s essence is maintained throughout her life. There are distinct benefits in terms of quality and resale value of having a Feadship maintained and, when desired, refitted or rebuilt by Feadship. We will also oversee all after-sales activities, providing a premium service worldwide regardless of which yard built the Feadship. An annual support package offering training for the crew is also available,” he adds. 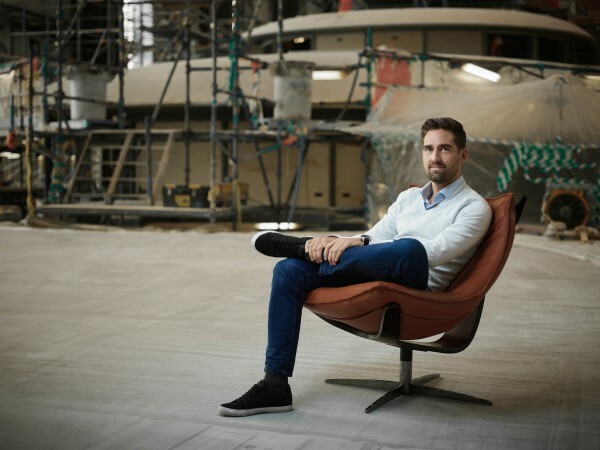 Pier Posthuma de Boer, director of Feadship Refit & Services. The first pillar of the new enterprise, Feadship Rebuild, is an arrangement by which to encourage Feadships to return to the yards if they are to ensure the quality and reliability of the soon to be four yards. 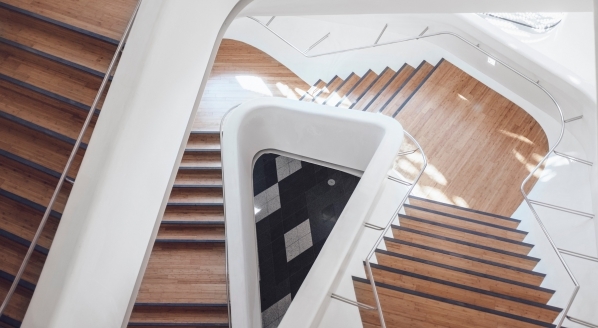 “Whether you wish to rebuild the engine room, have an extension or install a new interior, there’s no place like the home yards, where the obsessive perfection to detail of the Feadship craftsmen secures the ‘uniquity’ of a Feadship,” comments de Boer. 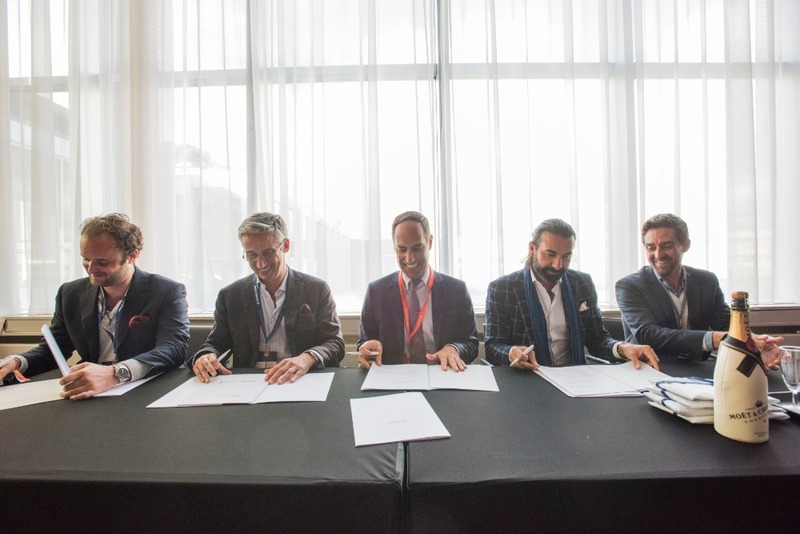 The second pillar, the Feadship Services Network, leverages on a new agreement between Feadship and a network of shipyards to provide the services if the yacht cannot return to the yard. “It’s a shame when the finest superyachts are serviced in a sub-optimal way that undermines their original brand value,” continues de Boer. 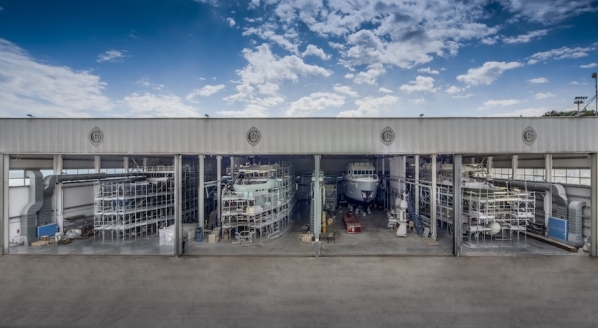 The Feadship yards have long been sending out teams to supervise warranty and repair activities elsewhere, and this support has been extended to refits in recent years. It makes sense, therefore, to have four designated Feadship partners, which are: Amico & Co in Italy; Monaco Marine in France; MB92 in Spain; and Rybovich in the US. The third pillar of Feadship Refit & Services is the Feadship Authentication Certificate. As the name suggests, this is a means of recognising the Feadships that have been maintained to a premium standard. New builds will be given a certificate at launch and documentation that can be updated regularly after maintenance and service activities have been carried out, to ensure the quality is up to Feadship standards. Feadships already launched can invite a survey team to inspect and confirm that this standard has been maintained. “This official stamp of approval will have obvious implications for later resale value and also give a guarantee to buyers of pre-owned Feadships that they are investing in true brand value,” says de Boer. Some of the maturing, classically-styled Feadships from the ‘80s and ‘90s (among other eras) are exceptionally popular second-hand options and change hands regularly because of their ability to retain value. As they are often re-personalised, it can be a challenge to maintain the quality without the involvement of the original builder. It’s only right, therefore, that every Feadship has a service on offer to preserve the high standards to which it is launched. Feadship was at headline partner at The Superyacht Forum this week.